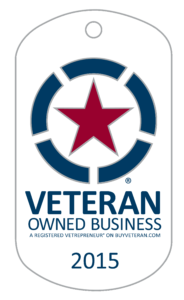 We are locally owned an operated! 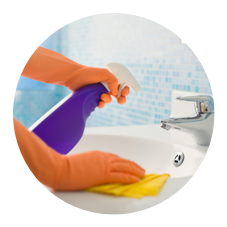 We Are Best Cleaning Company in The Upstate! 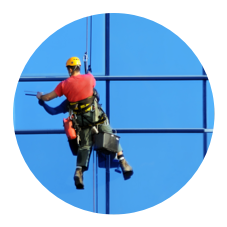 Greenville and surrounding areas with the quality and professional service. We take pride in it! We use a powerful system that extracts most of the moisture from your carpet, and you can accelerate the drying time with air conditioning! Who wants to visit a business with a dirty carpet? To fix that problem, contact our commercial carpet cleaners. Carpet steam cleaning will improve the cleanliness of your facility and will enhance your company’s image. Our steam cleaning protects your investment by extending the life of your flooring. We also offer rug cleaning and upholstery cleaning for businesses! For affordable carpet cleaning, rug cleaning, and upholstery cleaning in Greenville, choose G- Force Carpet Cleaning. Our carpet cleaning company is determined to offer you the best service possible, while protecting your budget. 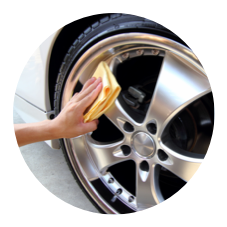 Call (864) 354-2071 to start your service. Using our carpet cleaning company for water extraction will reduce the risk of mildew, as we will extract the water from carpet as fast as possible. Your carpet cleaner from G-Force Carpet Cleaning can also advise you on what items are safe from water damage. Residential carpet cleaning is one of the easiest ways to add value to your home during the selling process. Carpet stains not only look unsightly but can have a tacky or hard feeling as well. Clean carpet looks and feels beautiful for your guests or buyers, and we can perform stain removal for almost any stain. Have a few friends that insist on dirtying up your flooring? 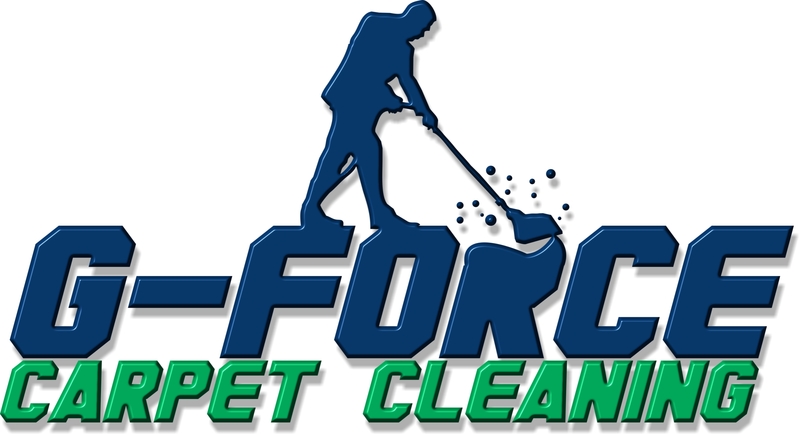 G- Force Carpet Cleaning also performs full pet odor removal! 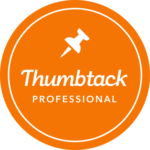 View our stellar reviews on Thumbtack.com. 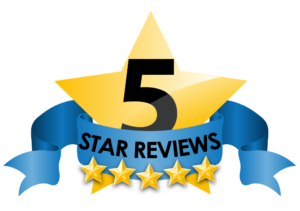 Check out our 5 star reviews on Facebook.com.